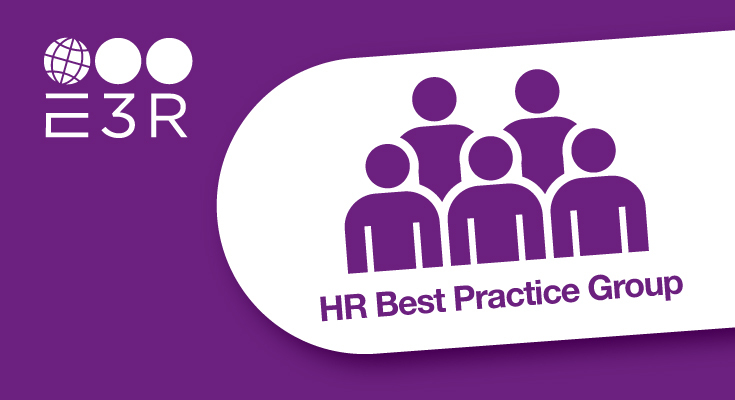 In response to client demand, E3R is launching a HR Group to discuss best practice covering a number of areas from employee relations through to resource and talent planning. The first session will be on Thursday 28th February and will be over a two hour period at E3R’s Head Office in Huddersfield. HR professionals and manufacturing business owners can attend and there are 12 places available. The discussions in this group are of a sensitive nature so Chatham House Rules will apply.